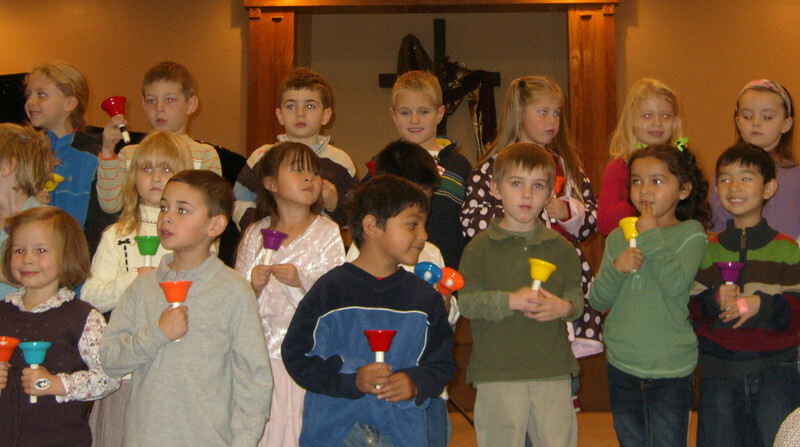 Jaydie's class did a bell performance. It was GREAT! !